Our grantmaking is a primary way we support organizations that turn ideas into success. Since 2009, the Foundation has invested over $9,000,000 in Southeastern Kentucky communities. Grant applications are reviewed quarterly, and all tax-exempt organizations or organizations that operate under the fiscal sponsorship of a tax-exempt organization are encouraged to apply. Let’s work together to make our region stronger! 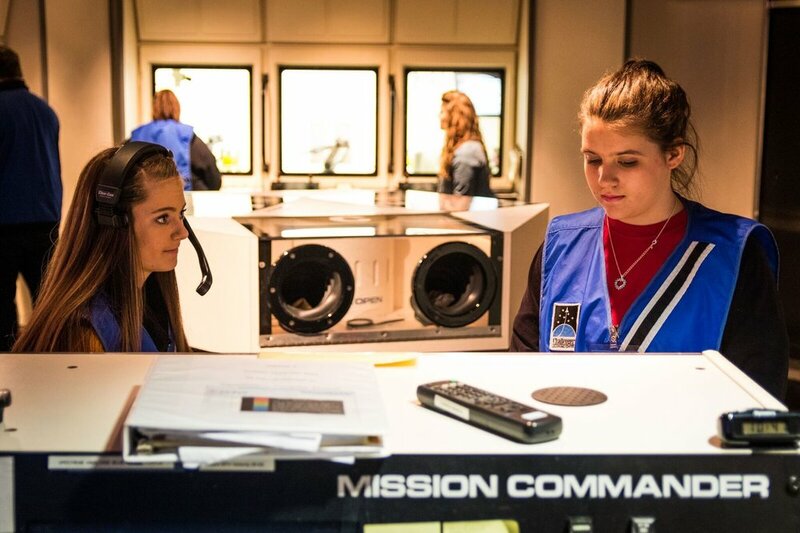 In 2017, the Challenger Learning Center was awarded a $15,000 grant to expand STEM education to K-12 students across Perry County. Their project has a proven record of improving test scores, increasing college attendance, and expanding access to good STEM jobs. The Appalachian Impact Fund has made $100,000 in grants to support the C.A.N.E. Community Kitchen in Whitesburg, KY. The C.A.N.E. Community Kitchen offers access to healthy and local food while providing entrepreneurial opportunities for farmers and producers. This project is part of a larger body of work supported by the Appalachian Impact Fund to help build local food and sustainable agriculture systems in the region.